Rhian Brewster – Bayern to hijack Gladbach deal? 18-year-old Rhian Brewster could become the latest English talent to be tempted with a move to the German Bundesliga. The Liverpool prospect was linked with a move to RB Leipzig and Borussia Mönchengladbach on Saturday. Both RB Leipzig and Gladbach have increased their scouting in the United Kingdom in recent months targeting young English players craving starting eleven minutes. With Brewster struggling to find first team minutes under Jürgen Klopp it is, therefore, no surprise that both clubs have been linked with the Englishman. The Futbolgrad Network, however, understands that other clubs have also voiced their interest. 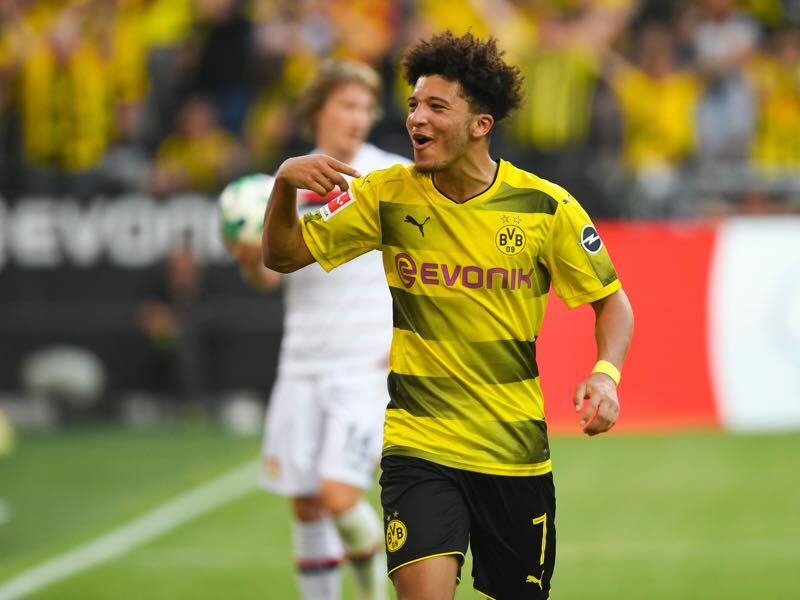 Borussia Dortmund, who signed Jadon Sancho from Manchester City last summer, are one club. Brewster’s agent, however, has been pushing for a move to Bayern München. Bayern are in the hunt for a young striker to find a long-term replacement for Polish international Robert Lewandowski. The Rekordmeister’s preferred target has been Hamburg’s Jann-Fiete Arp. Although Hamburg need cash after being relegated on Saturday, Arp has been unsure of whether to move to Munich this summer – preferring to gain further playing time in the Hansestadt. As a result, Bayern have looked for other options and have been increasingly aggressive when it comes to youth player recruitment – the club has recently opened a new academy at the outskirts of Munich. For that reason, Brewster’s agent has been hoping to arrange a deal that would have seen the 18-year-old on a free transfer at the end of the season. 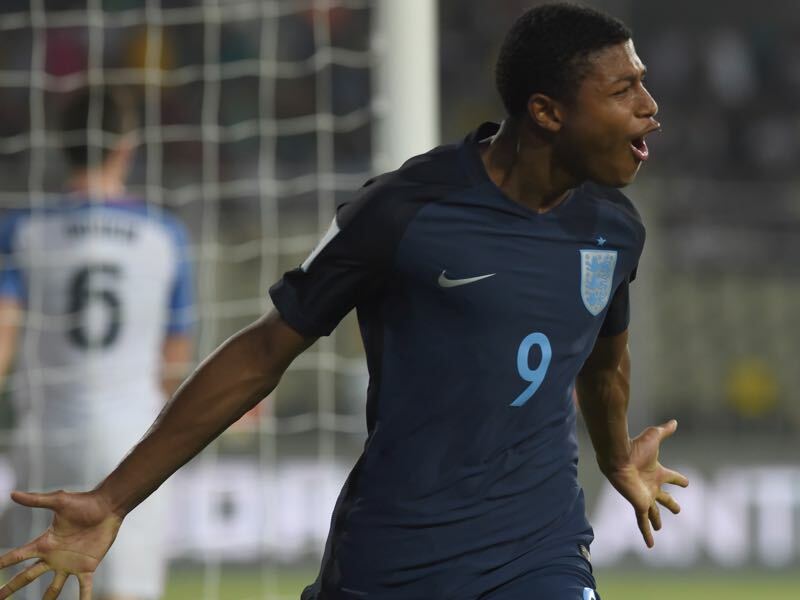 Like Arp, Brewster participated at the U-17 World Cup, and both strikers dazzled at the tournament – the German ended up scoring five goals, and Brewster won the Golden Boot scoring eight goals to help England win the tournament. It is, therefore, no surprise that clubs have become interested in signing the striker this summer. Brewster is on a youth contract with Liverpool and while English clubs would have to pay a compensation payment he could, technically speaking, leave the club on a free international transfer. But as the English Telegraph reported on Saturday Liverpool are now considering reporting Gladbach for approaching Brewster illegally. On paper, there is very little chance that Liverpool would be successful in their quest to punish Gladbach – or any other club that has contacted the striker. Premier League compensation payment rules do not bind international clubs and with Brewster’s youth contract up on July 1, were within their right to approach the striker. There might be a different reason for Liverpool’s action, however. Last season Manchester City threatened legal action after Sancho agreed to sign for Borussia Dortmund. In the end, Dortmund decided to pay €8 million to City to avoid any possible legal action. Liverpool’s move against any potential suitors might, therefore, be a move to force any club interested in Brewster to the negotiation table. That in turn, could open the door for more potent buyers, like Bayern München, to hijack the Brewster to Borussia Mönchengladbach deal. Whether that is in the interest of the player remains to be seen. 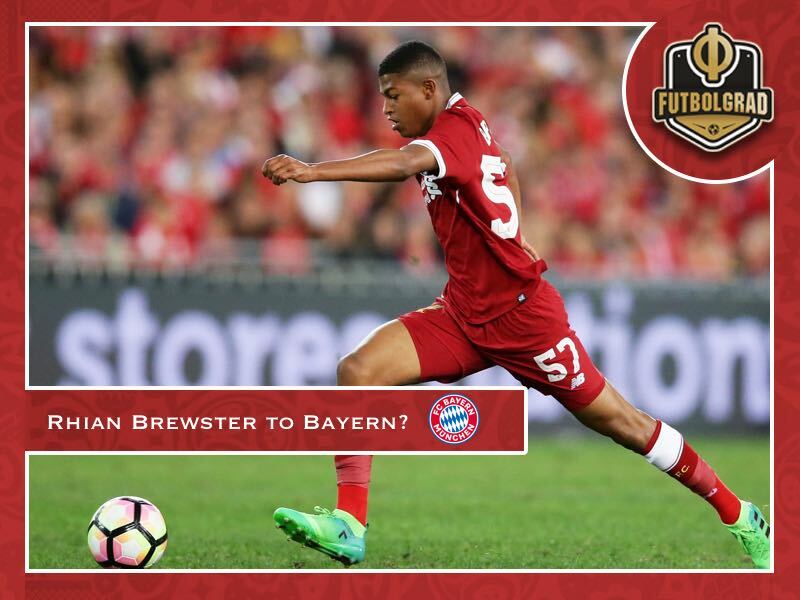 The Futbolgrad Network understands that while Brewster’s agent favours a move to Bayern the player is not certain about his future yet, and Brewster’s father would prefer for Rhian Brewster to stay in Liverpool for now.